Is it possible to type a question paper using MiKTeX version 2.9? How to install the exam package once I have already installed basic packages like article, thesis. Open MiKTeX Package Manager (admin mode), select the exam package in the list of packages, right-click on it and select Install. Not the answer you're looking for? 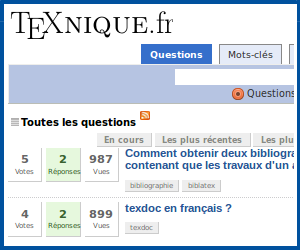 Browse other questions tagged exam questionnaire or ask your own question. How to change the question number from just '1' to 'Question No. 1.' in the exam class? How can I change the numbering style of question parts in the exam class?